B.B. King, born Riley B. King, was one of the most influential and celebrated blues musicians of all time. 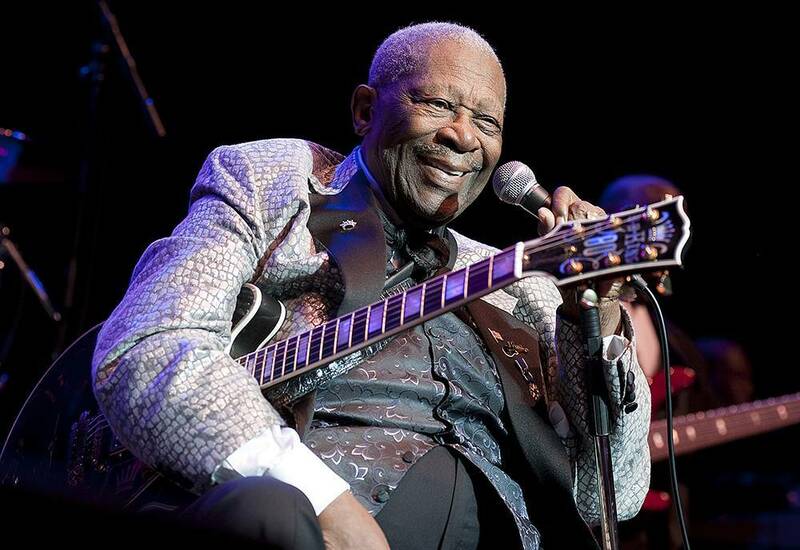 From his roots as a sharecropper’s son, working in the cotton fields of Mississippi, he rose to become a living legend -- the most renowned blues singer, songwriter, musician, and record producer of the past 40 years -- earning the moniker ‘King of the Blues’. King’s story of struggle and triumph is chronicled in American Masters: B.B. King: The Life of Riley, premiering nationwide during Black History Month on Friday, February 12 at 8 p.m. (CT) on OETA. Academy Award winner Morgan Freeman narrates and appears in the film. Made with the full cooperation of The B.B. King Museum and Delta Interpretive Center in Indianola, Mississippi, B.B. King: The Life of Riley was filmed in locations across America, as well as the United Kingdom. Award-winning Producer/Director Jon Brewer worked on the film with King for two years. Filming was completed shortly before King passed on May 14, 2015. B.B. King: The Life of Riley explores King’s challenging life and career through candid interviews with the man himself, his family, longtime friends, and fellow music contemporaries such as Bono, George Benson, Eric Clapton, Aaron Neville, John Mayer, Bonnie Raitt, Carlos Santana, Ringo Starr, Johnny Winter, and more.